Whether you’re looking to purchase your first beginner motorcycle or you’re looking to upgrade to something a little bigger, a 500cc motorcycle might be the perfect choice for you. A 500cc motorcycle would be considered an intermediate motorcycle class as it will have a considerable amount of power that would give a beginner rider something (a little more challenging) to start on but also give an intermediate rider something to have a lot of fun with. If you’re a beginner motorcyclist, i’d recommend checking out my previous article: 10 Great Beginner Motorcycles to Get You Started. If you’re looking for something that you can grow into and not easily grow out of, a 500cc might be a perfect class for you to start or continue riding. Keep in mind that 500cc motorcycles are somewhat dying out and 600-650cc are a lot more popular nowadays; however,you can still buy 500cc motorcycles used. 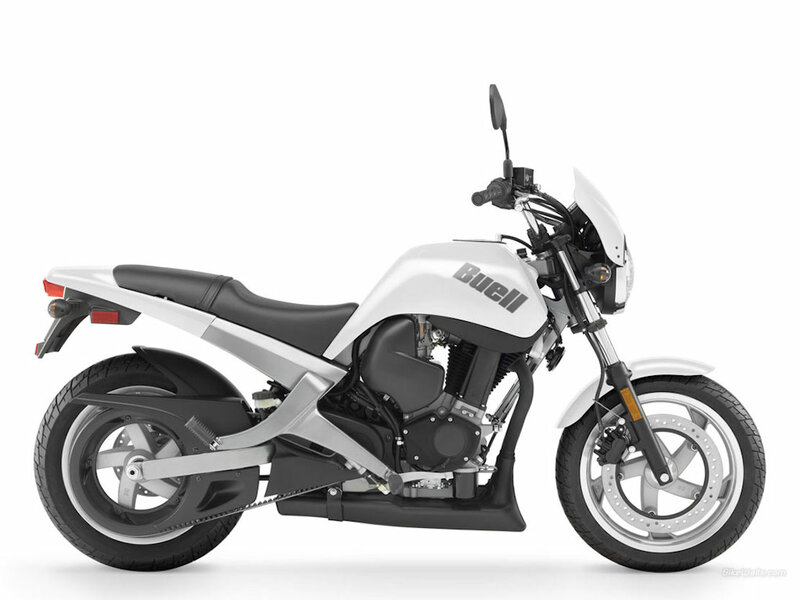 Buell was owned by Harley-Davidson Inc. but is now discontinued. You can still purchase Buell motorcycles used and they are still great motorcycles. The Buell blast is an entry-level motorcycle that is small, light and versatile. It has a great comfortable riding position that is perfect for a beginner to intermediate rider. Definitely more of an intermediate motorcycle as has a more aggressive riding position. Perfect for a motorcyclist looking for a sportier ride. It will also be a little extra to insure as it’s a “race” model. 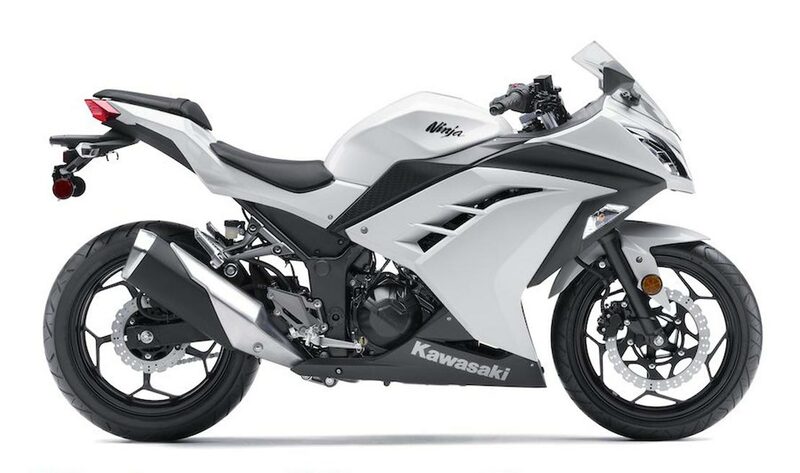 Ok, it’s not a 500cc, but its the updated Ninja 250. It’s definitely probably one of the best starter bikes for those looking to ride sports bikes. 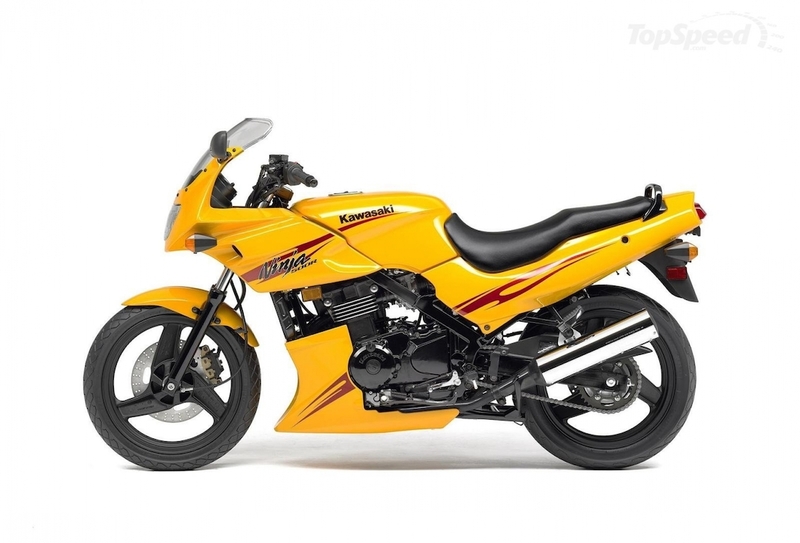 With 300cc, it punches a little extra punch than its older models. It also has an updated style that will surely get the heads turning. 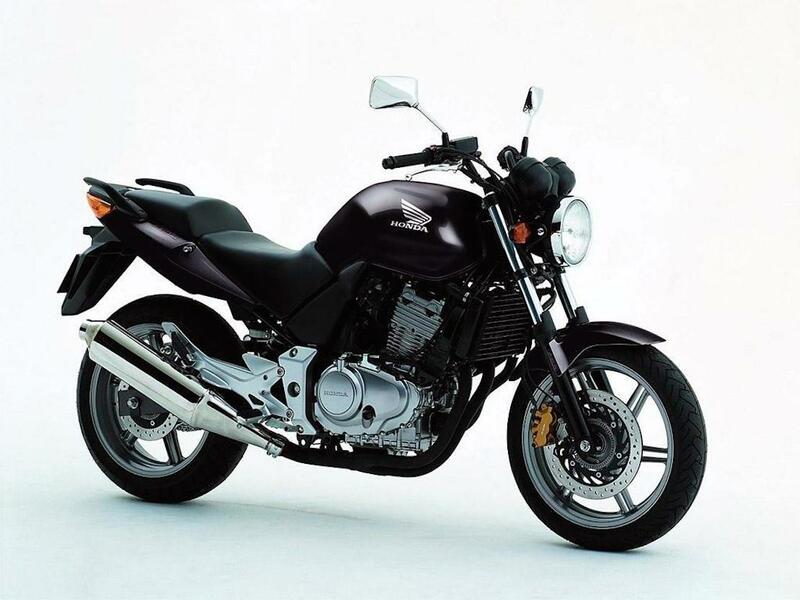 The Vulcan is a cruiser class motorcycle that was introduced in 1990 and was discontinued after 2009. 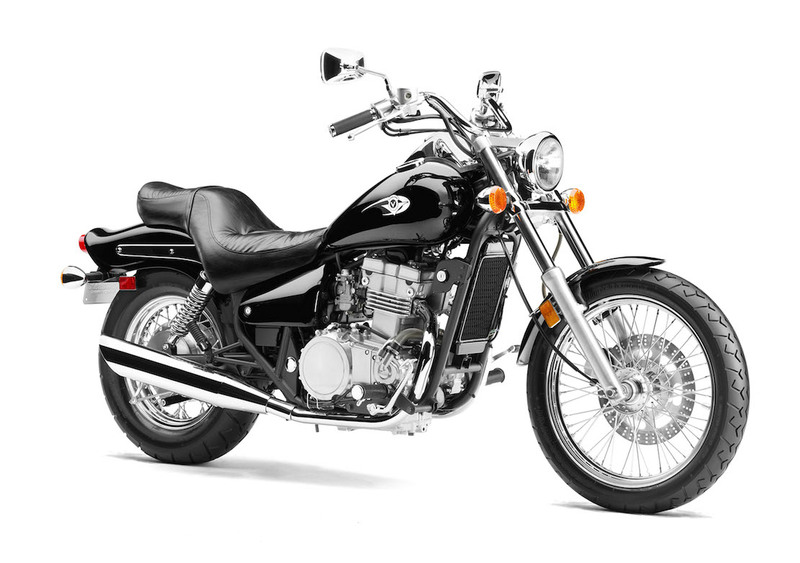 A cruiser would be a great entry motorcycle for someone looking to have a relaxed riding position that would feel similar to the motorcycles driven at a training course (such as a Honda Rebel). The Kawasaki ER-5 is a naked commuter motorcycle powered by a liquid cooled four-stroke DOHC 498 cc engine. It has a standard seating position that is comfortable for daily commuters and isn’t as aggressive as a traditional sports bike. 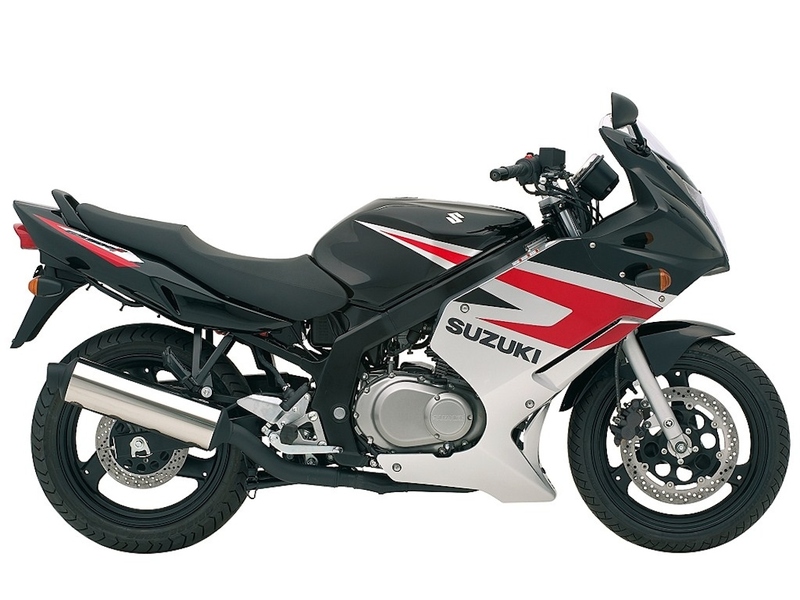 The Suzuki GS500 is a very popular entry level motorcycle The GS500 comes in a fairing and no fairing model. 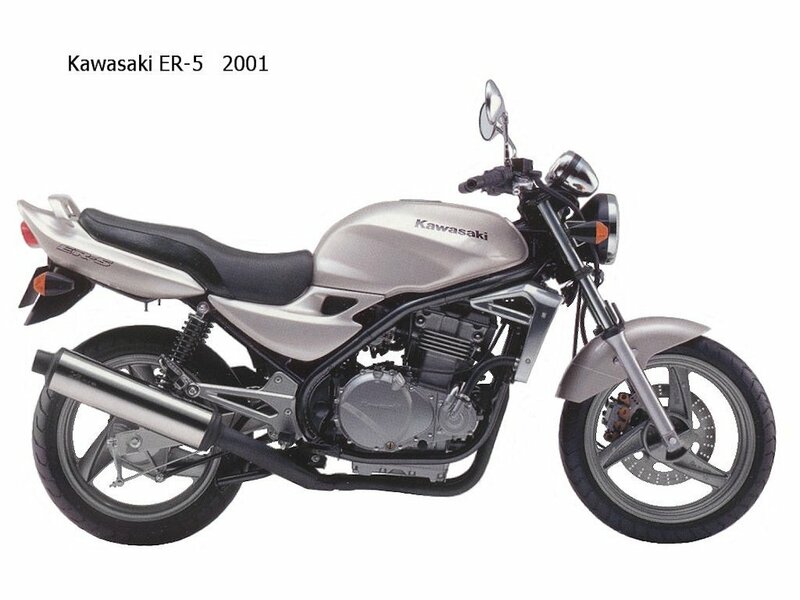 The older models are the GS500E, or no fairing, while the GS500F models that came into production after 2004 comes with full fairings. The Honda CB500 was discontinued in 2003, but remains popular among motorcycle riding schools and couriers and is a great commuter bike. It’s more upright seating position allows for a relaxed ride that is great for commuting. wonder why Kawasaki Vulcan 500 was discontinued. I like these classic bikes. the Royal Enfield Thunderbird looks nice (but dont trust RE quality). Honda has a new Rebel 500 that is getting some good road test reviews.